For over 20 years, Napoleon Hill interviewed and studied the 500 greatest wealth-makers of his time. From their examples, he uncovered the universal laws of success--principles that will work for anyone willing to put them into practice. The result, first published in 1938, was "Think and Grow Rich." Napoleon Hill pointed the way out of the Great Depression and towards a prosperous future. Seventy years later, we face new economic challenges, but the laws of success haven't changed. 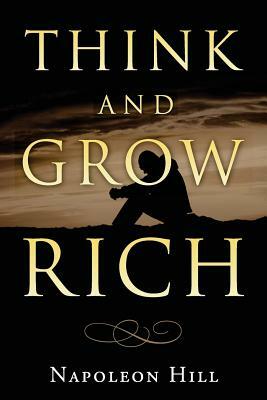 "Think and Grow Rich" is still the surest map to wealth. This is the original, first edition of the book, carefully edited for today's readers by Charles Conrad.